As the resignation of Hosni Mubarak was announced to crowds in Tahrir Square early last year, artists such as Salman Abalshy, Mohamed Youssry and Hany Khaled could be forgiven a moment of disbelief. It is unlikely that these artists of the emerging creative youth movement in Cairo could ever have imagined the impact their work would have contributed in bringing these events about. The courage and fearlessness of these revolutionary artists, giving expression to the oppressed and disenfranchised Egyptian population, emboldened an army of activists to rise and ultimately overthrow the Mubarak regime. At that time, with power passed to the Supreme Council of the Armed Forces (SCAF), it seemed their efforts would bring a new era of liberty and expression to Egypt. Today, more than a year after the fall of Mubarak and the rise of democratic progress in Egypt, in the midst of the first free voting in decades, this hope unfortunately is beginning to fade. Freedom and rights have not improved under the control of the SCAF. Even worse, the shadow of the repressive Muslim Brotherhood looms large over on-going elections as well as SCAF having now seized full control of country with no sign of relinquishing it overnight. The creative youth movement in Cairo will need every bit of guts and audacity to win these coming battles. Still, recent history shows it would not be wise to bet against them. Even now, with Cairo on the surface having returned to its vibrant and colorful every day life and the people resuming their ordinary business, it is all too easy to identify those who stood up to the Mubarak regime – you just need to look for the wounds inflicted by weapons directed at those protesting. Mohamed Youssry was one such victim, shot in the eye with a rubber bullet by an army officer deliberately aiming high to do most harm. Apart from a short medical trip to Paris, courtesy of an NGO, this injury has done nothing to persuade Mohamed to back down from his fight for a better Egypt. It may even have increased his passion. As a member of the “Revolution Artists Union”, he continues to give a voice to the disaffected youth population in Cairo through his music. 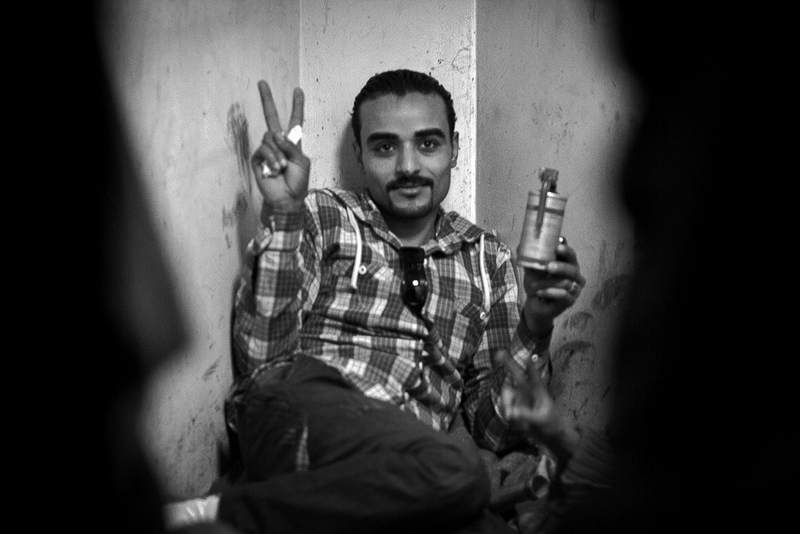 Mohamed, and fellow member Salman Abalshy, write lyrics vocalizing their experiences of the revolution, contempt for the SCAF and their hopes for the future. Drawing inspiration from western Rap and Hip-Hop, Mohamed and Salman can often be found performing in Tahrir Square to a packed audience. Mixing the popularity of the Hip-Hop genre with powerful lyrics relating to the current difficulties in Egypt, they have enjoyed spiralling popularity propelling them to leaders in the underground music movement. Talking to these artists on a recent trip to Cairo, it is clear that the commitment they have to galvanising opposition to those seeking to suppress remains un-dimmed. Even despite the frustration with the current SCAF regime and the hard-line Muslim criticism of their art. Hope of one day living in a free Egypt with even the possibility of recording and publishing their music continues to drive them and their supporters forward. Tahrir square has once again become the head quarter of the free spirited youth standing up for their political vision of a modern Cairo and confronting those forces eager to subdue their efforts, with Mohammed and Salman and all the others side by side fuelling the protest of their peers with their very own creative voices. Another artist bearing the marks of the vicious Mubarak regime and current struggle is Hany Khaled. A graphic designer turned graffiti artist, Hany was detained during the protests in the now notorious Egyptian Museum where he was tortured by the military for his defiance of the regime. 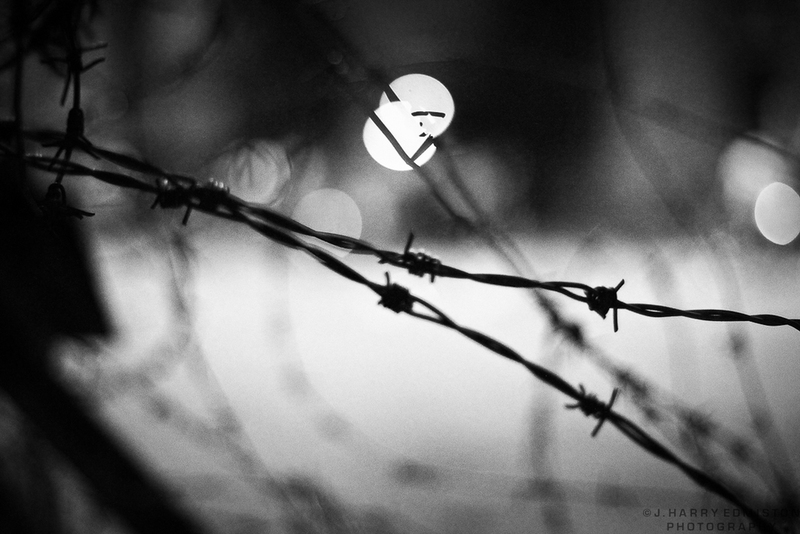 While Hany tends to work under the cover of darkness, his greatest act of bravery came in broad daylight. In Tahrir Square, Hany publicly defied the on-looking police and military by creating a work of graffiti finished with the words ‘Down with Mubarak’. This courageous act was met with thunderous cheers by the surrounding crowd, praising his audacity and approving the message contained in the graffiti. It was also the act that led to his imprisonment. One evening Hany invited me to witness him at work creating art in the streets of Cairo. Despite the risks of further imprisonment, Hany continues to target central busy locations that offer the widest audience to the message he is trying to bring. 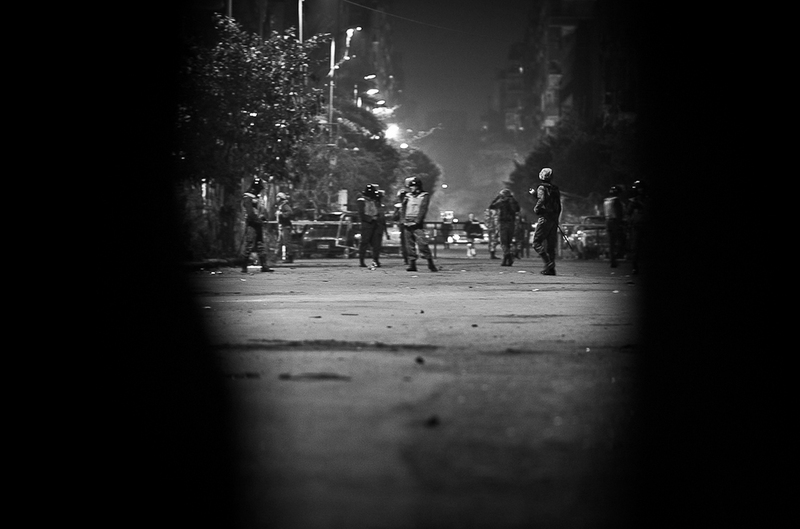 That evening the spot was a crowded street off Tahrir Square. We looked on as a sinister character took shape on the wall of a nearby building with the caption “We are watching you” – a reference to the continued oppression under the SCAF. Crowds passed by voicing their approval, sharing the same feeling of disillusionment with the current situation. 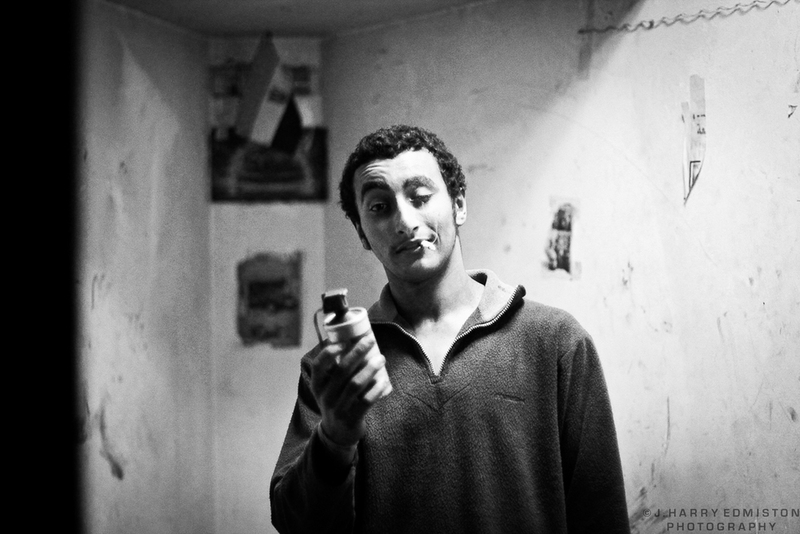 Mohamed, Salman and Hany are just three of many artists using their work to fight oppression in Egypt. Street art, initially expressing elation at the liberation of Egypt, now disappointment at the continued repression, has exploded following the example of Hany and others. Artists such as Ganzeer, El Teneen and Sad Panda have all stepped up to add numbers to the ongoing battle. 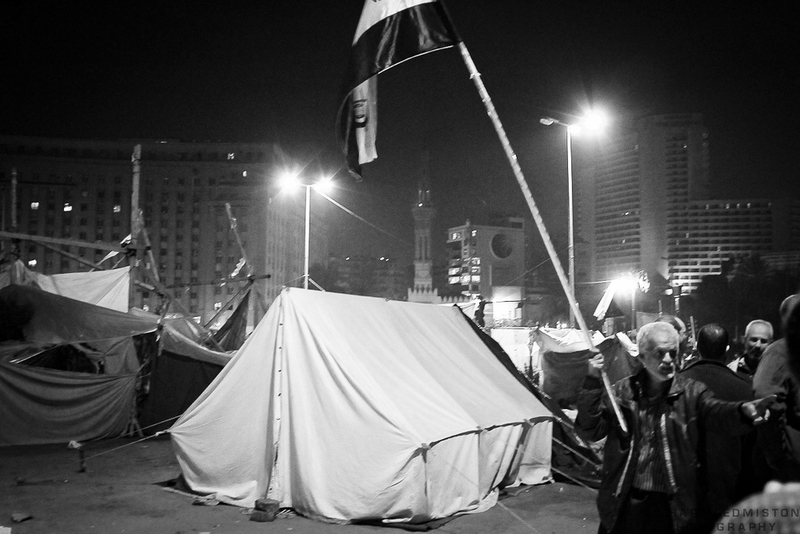 The ideals of the youth creative movement – of liberation, freedom and security – are a long way off fulfilment in an Egypt that only a year ago seemed to have such a bright future. The euphoria surrounding the ending of Mubarak and optimism for stability and freedom, has given way to crushing disappointment over the path chosen by the SCAF. The prospect of a future government led by the Muslim Brotherhood and the decline in liberty that would result further darkens the horizon. There seems a long road ahead for these revolutionary artists to succeed in attaining these ideals that we in the west take for granted. Nevertheless with the commitment, talent and determination of Mohamed, Salman and Hany, along with an army of followers and activists, it would be foolish to count them out just yet. As the world once more watched Egypt continue to struggle for democratic leadership and open elections, Tahrir Square shows a true glimpse of the country's future and it still looks bright. They have done it once, they will do it again, it may just take them a little longer.